Partial Discharge is "A localised electrical discharge that only partially bridges the insulation between conductors and which can or cannot occur adjacent to a conductor" ---- quoted from IEC60270. When the Voltage stress exceeds the breakdown strength of that portion of the insulating material, a Partial Discharge begins and continues to deteriorate that insulation. Showing recent results 1 - 4 of 4 products found. 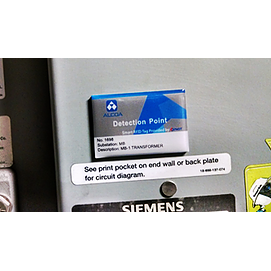 PDiagnosis, which supports multiple detection channels(4, 6, 8, and10) is a reliable tool to accurately identify and locate faults in power assets and provide maintenance suggestions. The PD activities in high-voltage equipment such as GIS, transformer and cable can be detected through optional combination of UHF, AE and HFCT sensors. 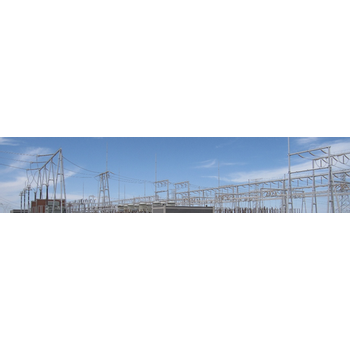 PDMonitor, which utilizes TEV, UHF, AE, Ultrasonic and HFCT sensors, is customized to conduct real-time online monitoring to detect and locate the potential failures BEFORE they lead to breakdown in power assets and to provide maintenance suggestions. Online Partial Discharge Testing is used to verify proper working condition of electrical insulation components in high voltage equipment. The testing methods are non-invasive and performed on live equipment without the need for an outage. 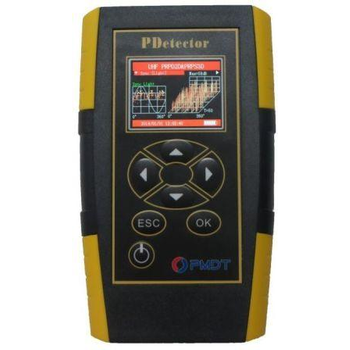 Our well-trained expert technicians use PMDT PDetector , PD Diagnostics, and PD Expert Instruments. Each electrical device is inspected using UHF, HFCT, Ultrasonic, Acoustic, and TEV measurements. 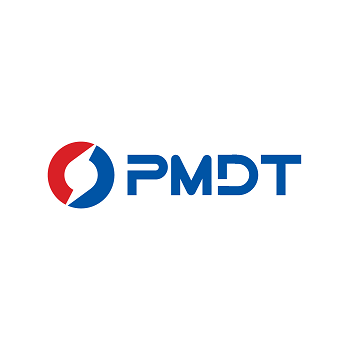 PMDT methods utilize state-of-the-art electromagnetic sensors and analysis techniques which are more sensitive than conventional methods. 80% of power equipment failures are caused by issues that can be detected with PMDT online partial discharge test methods.